About a year and half ago, when I came up with the idea for this blog, I never imagined what the next 18 months would bring. I had always enjoyed fitness. There was a short time it was my full time job, but I thought those days were behind me. Fast forward a year and a surgery, and I've really changed my tune. I've decided to move toward making fitness my business. Maybe even my full time business again. I'm getting certified as a running coach, and I already work as a group exercise instructor and as a personal trainer. I'm a Beachbody Coach, too. Of course, with all of that, this blog could easily turn into ramblings of training plans, nutritional advice, and invitations to join me in my next challenge, but that's not what it was intended to be. We (by my crazy brain working overtime and inviting my family along) wanted to put this out there because we all love to runDisney and we want others to join us in running at Disney too. It's a confusing world, so we try to decipher it and give you our best advice from experience. It was never created with business in mind, which is why you never see ads, sidebars, etc on here, and I don't want to change that! All that being said, I've made some business decisions that will include SOME rebranding--don't unfollow just yet, though! This blog will remain the same!!!! We will continue to blog here as a family and share all of our adventures in Disney, from travel to running to training to...well...any and all things Disney, but mostly running. What will be changing, though, is our other social media. If you follow us on Twitter or Instagram, the user names are changing to follow suit with my new business. I would love for you to join me on that adventure too and follow along for fitness advice, training tips, and coaching nuggets! 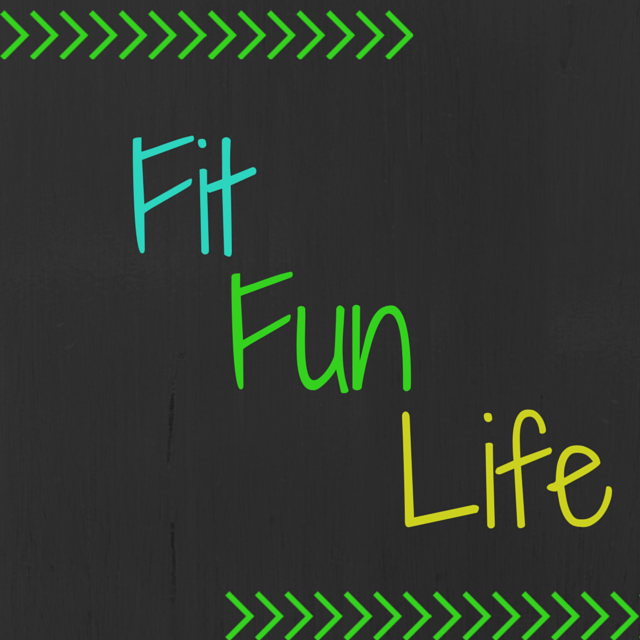 So...drum roll please...I'd like to introduce to you Fit Fun Life, my new coaching business! All things fun about fitness--from fun runs to dancing to 21 Day Fix-ing, to recipes to business consulting. I've got over 13 years in the fitness industry and tons of experience with many different areas. It's time I start to "Live My Passion" (it's my team name) and share what I love with the world. I hope you join me in some of those adventures too... and of course, continue to follow me and my whole family as we take on all runDisney has to offer! Head over to Facebook and give my page a "Like"!!! 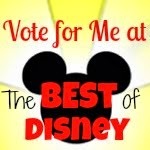 I'll be announcing my first runDisney specific coaching group soon--I've got SO MANY fun things planned!!! I hope you'll join me!! !